Yuletide is back and the commons has a new upgraded tree. All of the crown shop favorites are back and soon the 12 days of the Spiral will be out. 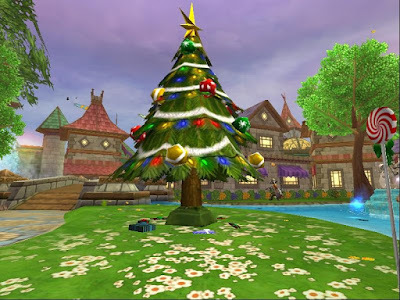 Check out more at Wizard101.